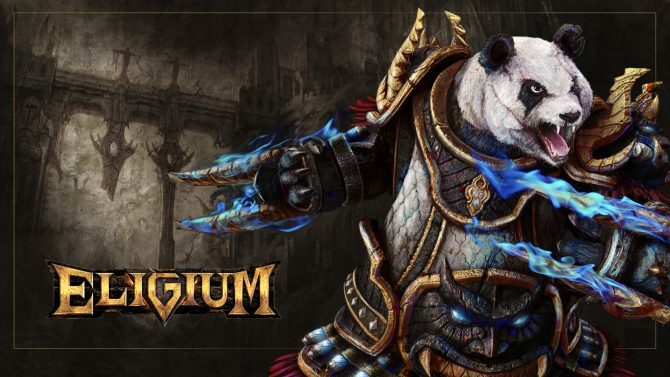 At GDC earlier this month I got some preview time with Eligium: The Chosen One, an upcoming MMO from Frogster and Shanda Games. 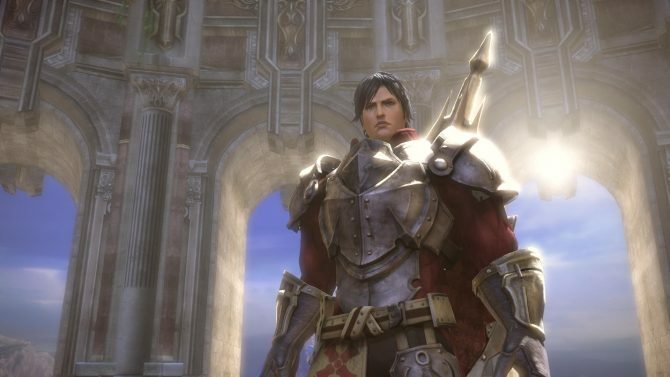 While it’s fairly similar to most click-to-move MMOs out there, several quirky gems set it apart — its virtue system and ability to use mounts, most notably. 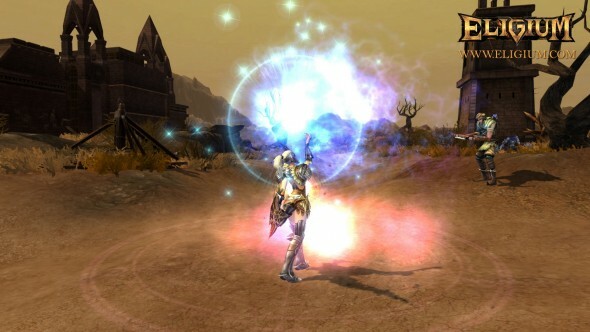 Whereas most MMOs allow more introverted and renegade players forge ahead on their own, Eligium encourages — and sometimes depends on — teamwork. To promote co-op play and grouping the game makes use of a virtue system that offers special bonuses and buffs only in group combat. During character creation a player must choose one of five virtues to hold above the other four. Different combinations of virtues provide advantages under certain battle conditions. For example, one particular combination of virtues extends the party’s life during a fight. Mounts are special creatures that are bred individually. Players can obtain an egg that they must then care for, protecting and nourishing it until it hatches. The quality of the creature that hatches is entirely dependent on the attention you give it as an egg. 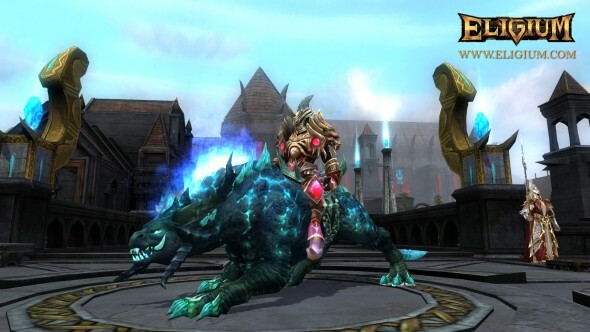 Players can care for multiple mounts at once, but breeding them for quality, not quantity, is ultimately what counts. If you feed it the right amount of the right food at the right time, you’ll have a trusty steed. If you don’t, you’ll end up with a beast that is mediocre and unreliable in a pinch. 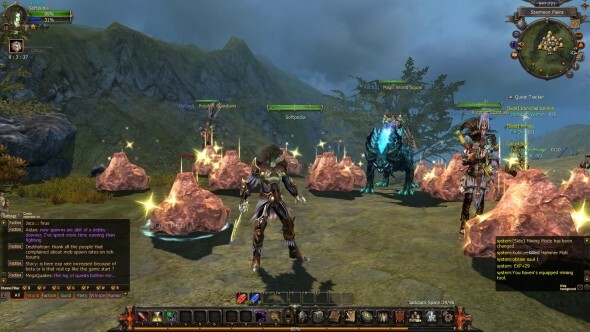 Players can breed companion pets, as well as mounts. These include everything from fantastical, mythical creatures to robots. Yes, robots. Adding to the list of cool-stuff-you-can-do-to-yourself is shapeshift. Each race is a different class, with Humans having th option to be one of two. Each class can shapeshift into a creature with an entirely new, different skill set than their default. This changes up combat quite a bit. One minute you’re swinging around a giant axe, and the next you’re a two-headed dragon ripping a flock of squawking goblins to shreds. But the brightest gem for Eligium has to be its expansive world. The different terrains are all uniquely colored and widely varied. I took a stroll through a desert-like environment with straggly cliffs, sandy roads, and a massive sun-bleached skeleton smack in the middle of it all. You could get lost — I mean really, really lost — running through the intricately-detailed landscapes, ducking around minor fauna and sprouting flora. It really it quite pretty. Eligium: The Chosen One is currently in beta testing, with a full release set for later this year. 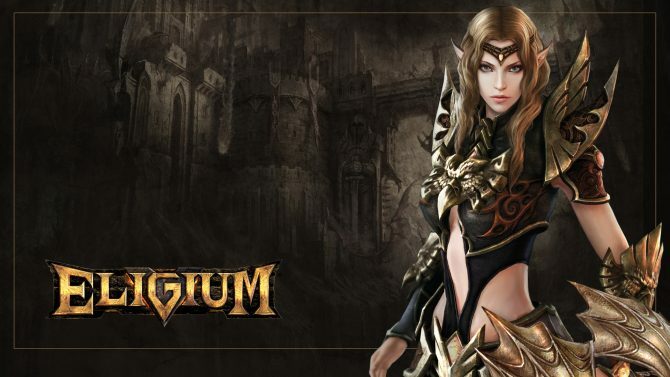 Eligium Gets a Presentation Trailer, Closed Beta Starts.